If you are a beauty lover with a deeper complexion, there's a good chance you've struggled with finding the right foundation that truly matches your skin (let alone having the right finish and/or texture you prefer). And lets not even get started on beauty retailers. Even if a brand creates foundations in deeper shades, they might not be available to purchase in store, at a location near you. Depending on where you live, foundations for dark skin tones are few and far between. While we are fighting to change this current state of affairs, we also want to help address the issue at hand. 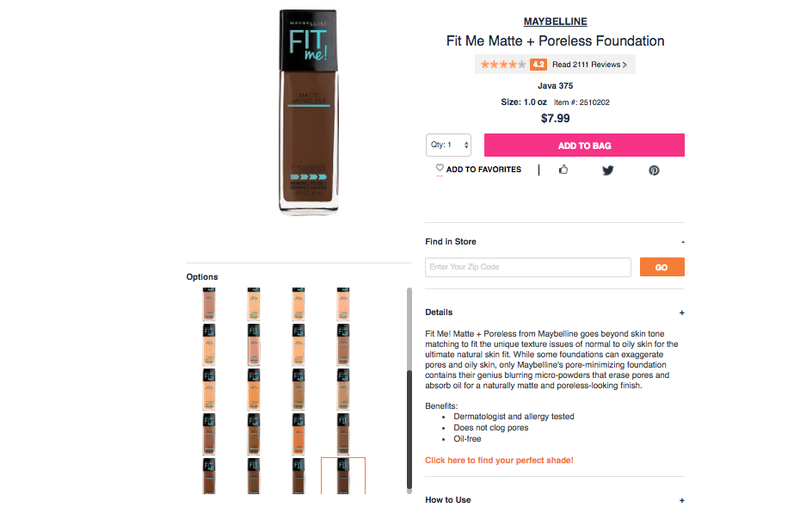 We created this post help you quickly reference some of the best foundation lines out there that currently cater to darker complexions. 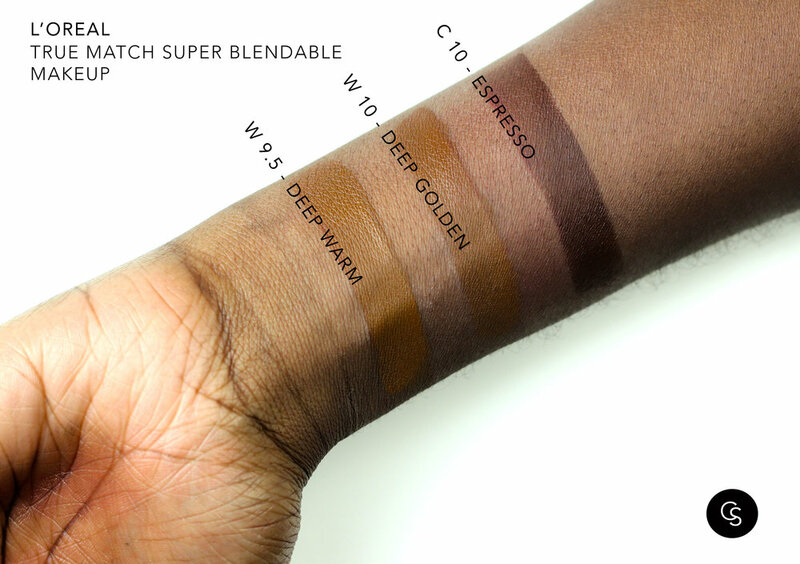 Unfortunately, we don't have swatches of every line but we've included swatches of the products we do have. Lets get started with the low-end/drugstore foundations, shall we? Stay Tuned for Part 2 , where we will be covering the best higher end foundations with amazing shade ranges!